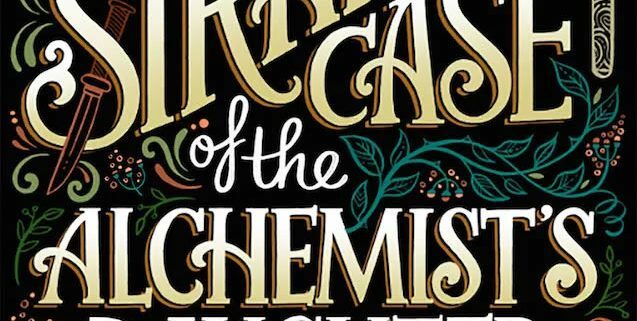 'The Strange Case of the Alchemist’s Daughter' Series in the Works at the CW - Horror News Network - The Horror News You Need! 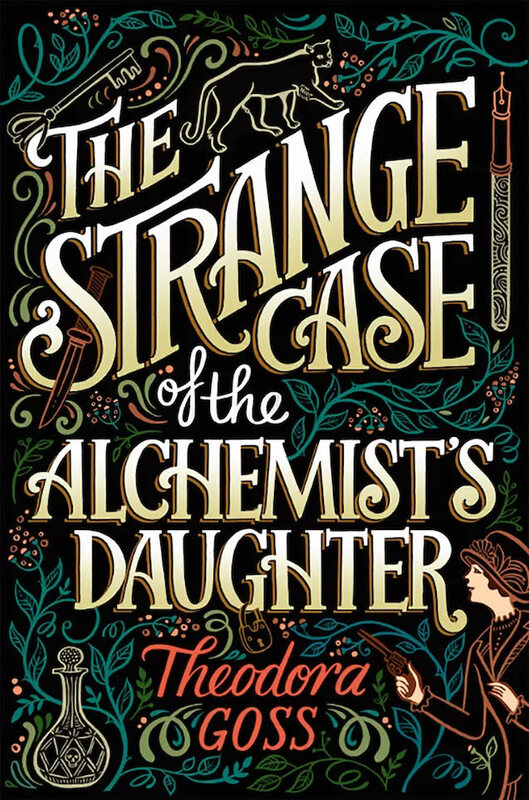 Deadline is reporting that the CW Network is developing a series based on Theodora Gross’ debut novel, The Strange Case of the Alchemist’s Daughter. The show will be written by AJ Marechal (Relationship Status, The First) and produced by former CBS Entertainment president Glenn Geller. Published in 2017 by Saga Press, The Strange Case of the Alchemist’s Daughter won the Audie Award for Fantasy earlier this year and was even nominated for a Nebula Award. 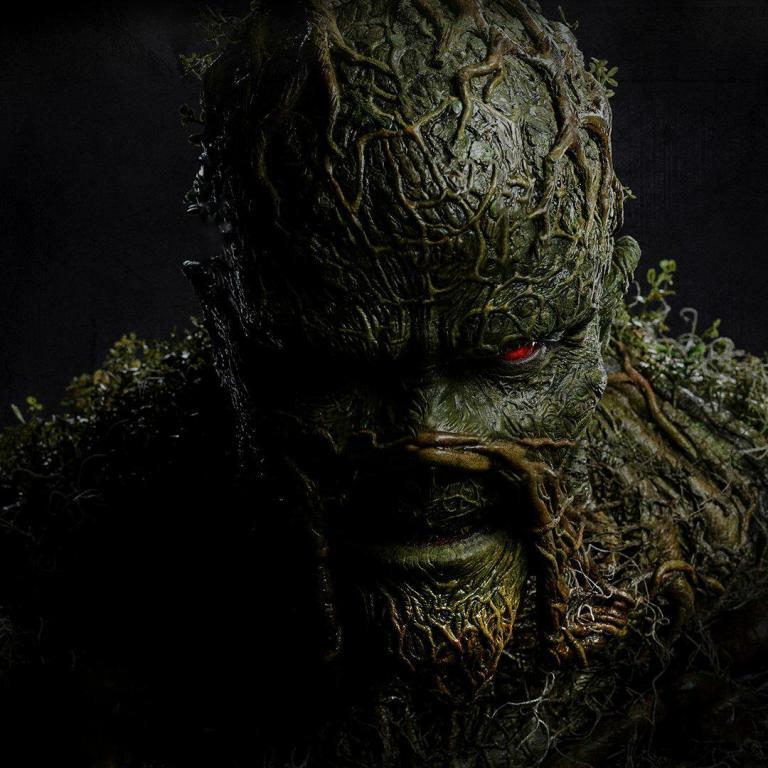 Gross wrote a follow-up, European Travel for the Monstrous Gentlewoman which was released on July 10, 2018. 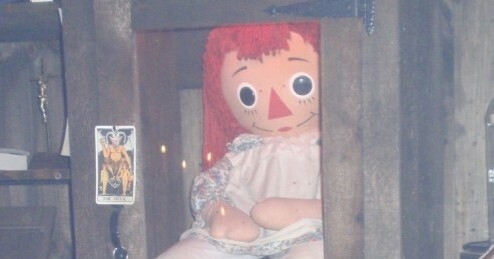 Keep it locked to Horror News Network for more on The Strange Case of the Alchemist’s Daughter.